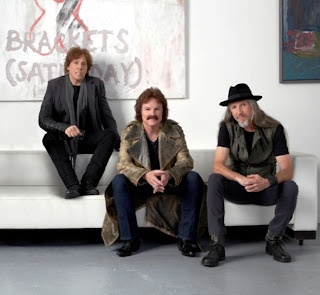 World Gone Crazy was the Doobie Brothers highest charting album since 1989 receiving rave reviews and featuring the longtime core lineup of Tom Johnston and Pat Simmons. 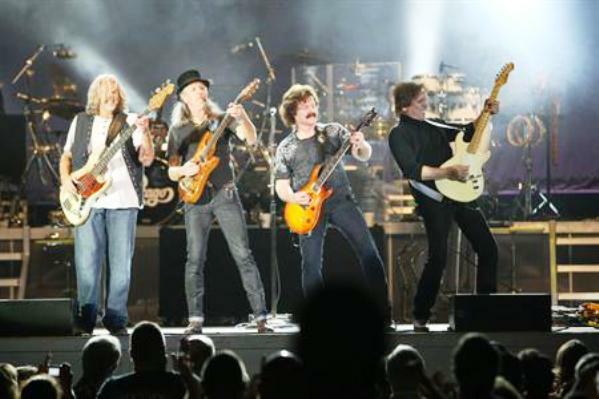 The Doobie Brothers band functions like a well-oiled machine, touring consistently year after year and enchanting music enthusiasts worldwide. 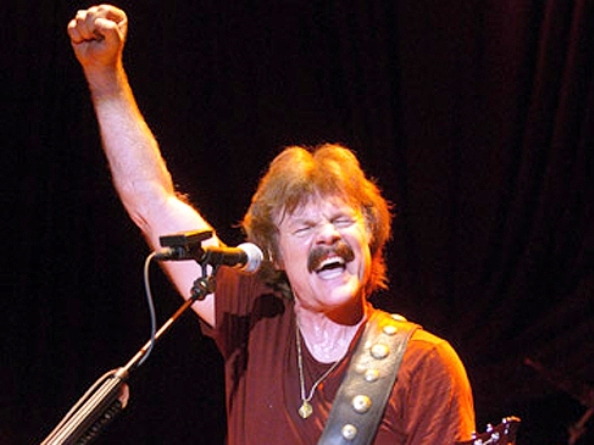 The current lineup of Tom Johnston (vocals/guitar), Pat Simmons (vocals/guitars), John McFee (guitar/strings/vocals), John Cowan (bass), Guy Allison (keyboards/vocals), Marc Russo (saxophones), Ed Toth (drums) and Tony Pia (drums)… represent a musical legacy that defines the quintessence of rock ‘n’ roll and a band that we’ve always depended on throughout the years.